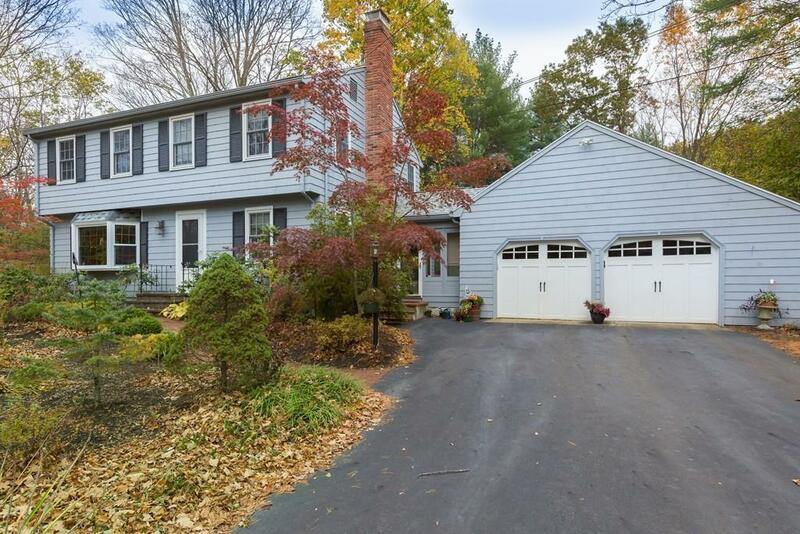 Located in the highly desirable Haynes school district, this North Sudbury home is situated on the Sudbury/Concord line. Meticulously maintained and beautifully updated, this home has more then meets the eye! Major kitchen addition and new room feature everything a gourmet chef is looking for! Stainless-Steel Bosch Dishwasher, Refrigerator and Gas Range are energy efficient and stunning. This integrated kitchen to living room make for the perfect place to entertain. Enjoy your guests in the living room with your newly installed gas fireplace. For the car enthusiast; enjoy your 4 car garage! Major updates include: New tank-less water heater, newer roof & deck, Newer Harvey windows, Newer AC compressor & complete insulation and energy efficiency upgrade for lower heating & electrical costs! This home was only $1200 to heat for the year! Don't forget your finished rec room in the lower-level; this home has the storage capacity every homeowner dreams of!